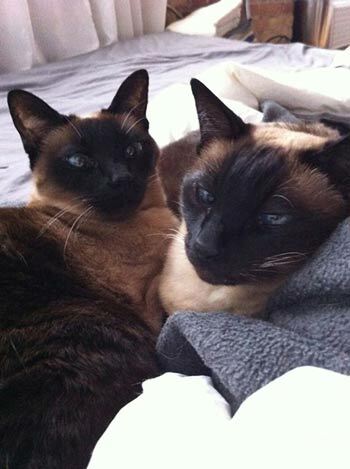 I just wanted to write to you about how happy and healthy my 17 year old Siamese are now that I have them on a raw food diet. When I was first considering this, the lady at the pet store told me ‘good luck’ as if it was impossible to do, but using Feline Instincts products have made it extremely easy. The recipe for the Kidney diet is quick to make and very inexpensive, so I love it! My cats have both balanced their weight and their coats are soft and beautiful. 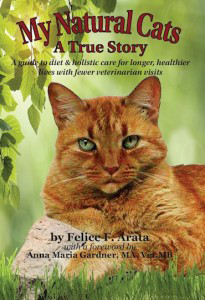 They’re picky eaters too, so I’m very pleased that they love this food so much. Thank you for making these great recipes!